He is shooting again, this is awesome! 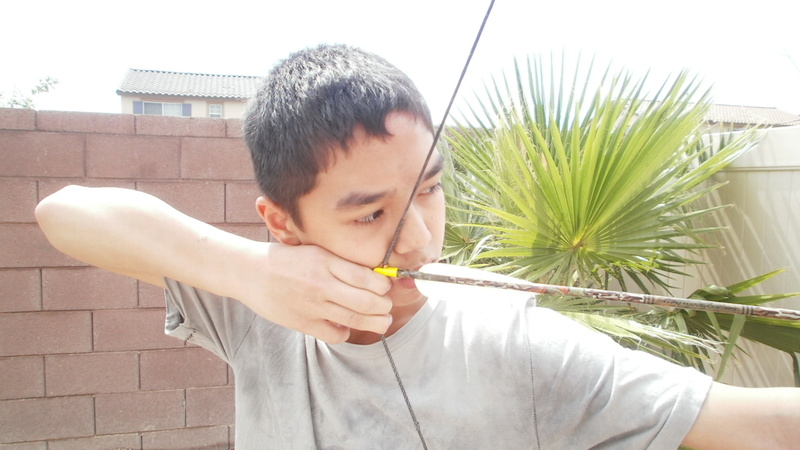 Gabriel was my inspiration for getting back into archery. When we first got going, we were both relatively bad at it, but it didn’t take Gabriel long to jump ahead. He was a natural for instinctive shooting while I took the more technical path as a Gap shooter.